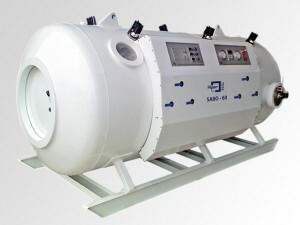 The Cylindrical Multiplace Hyperbaric Chamber from ETC Biomedical Systems monitors humidity, temperature, carbon dioxide and oxygen levels in the chamber to ensure that patients are secure and relaxed for their treatments. The ETC Operating System for Control and Recordkeeping (O.S.C.A.R.) 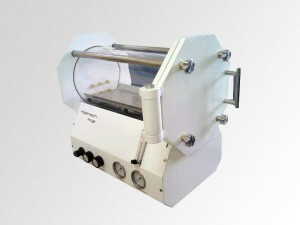 is one of the latest free-standing units available on the market today, utilizing state-of-the-art BARA-MED "Select" computer operation functionality for treatment. 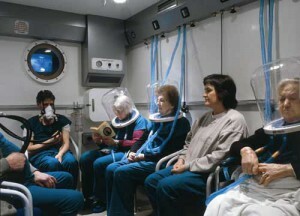 ETC's rectangular hyperbaric chambers are easy to use and arranged for best ergonomic comfort as well. 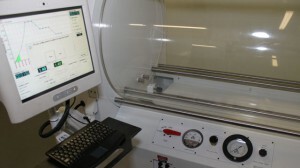 The system was designed with easy to access chamber door controls, lighting levels, thermal and humidity controls, gas analysis and an entertainment system. 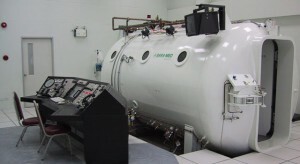 The Double Lock Hyperbaric System from Fink is a rectangular-shaped hyperbaric chamber room ideal for large hospital facilities and other medical centers that have large treatment areas. The system can treat up to 8 patients at once. 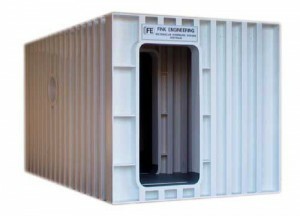 The Single Lock Hyperbaric System by Fink Engineering was specifically designed for use in medium-sized treatment centers and medical facilities, with space for up to 8 patients. 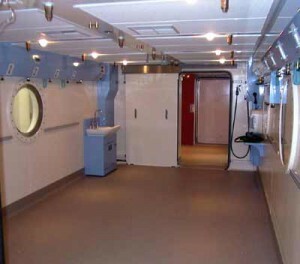 The Fink Engineering TL20 triple-lock hyperbaric chamber accommodates up to 12 patients at 3 ATA, while its two diver locks each accommodate up to 4 patients at 6 ATA. 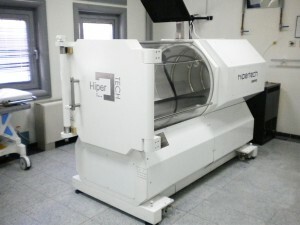 The Cylindrical Hyperbaric Chamber from Gulf Coast Hyperbarics was designed for easy operations, with a unique, curved design that provides patients with a roomy environment for their treatment. 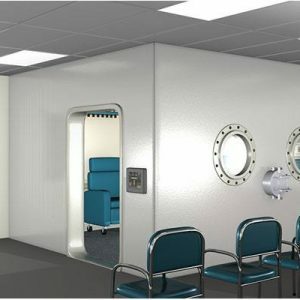 The Gulf Coast Hyperbarics Double-Lock Rectangular Hyperbaric Chamber has an innovative design that facilitates service to a larger number of patients while making treatments more possible and effective. 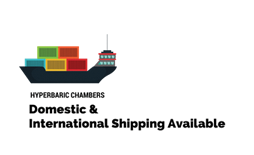 The Gulf Coast Hyperbarics Monoplace Hyperbaric Chamber is a 6-atmosphere system that boasts advanced features and a small design.